This is a small guide with instructions that users can copy paste and make Flash work in their Kali Linux. Copy paste supported instruction to make life simpler. That’s it. You flash should be working as expected. Go to testing section at the bottom on this post to confirm installation. In case you tried Choice 1 and failed, try this steps below to install and activate Flash manually. Launch your browser (I assume IceWeasel?) and download the Flash Player in a separate folder. Download and save the file in /root directory. Users should take note that the version used in this guide is x64 which is 64-bit. 32-bit users should choose their versions accordingly. That’s it. Those who failed at choise 1, should be able to do this fairly easily. Now move on to ttesting to confirm flash is working as expected. First of all, close your browser and re-open. Many users actually forgets to do this step and later complains Flash ain’t working. My advise is to bookmark this site to be able to reopen these instructions quickly, or simply copy these into a leafpad/vi/text file. 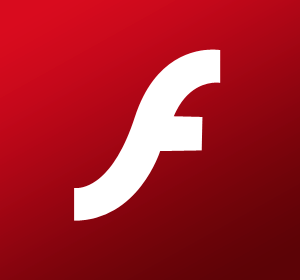 Hang on a second, the main reason you installed Flash is to watch youtube videos, so try that too. Now that you have Flash, follow this guide guide to enable Java support for your browser in Kali Linux How to Install Java JDK in Kali Linux.